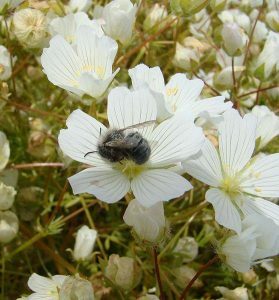 Join Master Gardener Janet Calhoon to learn how to make your landscape a magnet for native bees. Janet will show the link between these bees and a healthy, thriving garden. She will also demonstrate how to create and care for native bee houses.